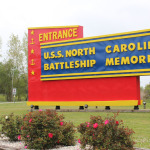 USS Battleship North Carolina – GreenTech Solutions Group, LLC. 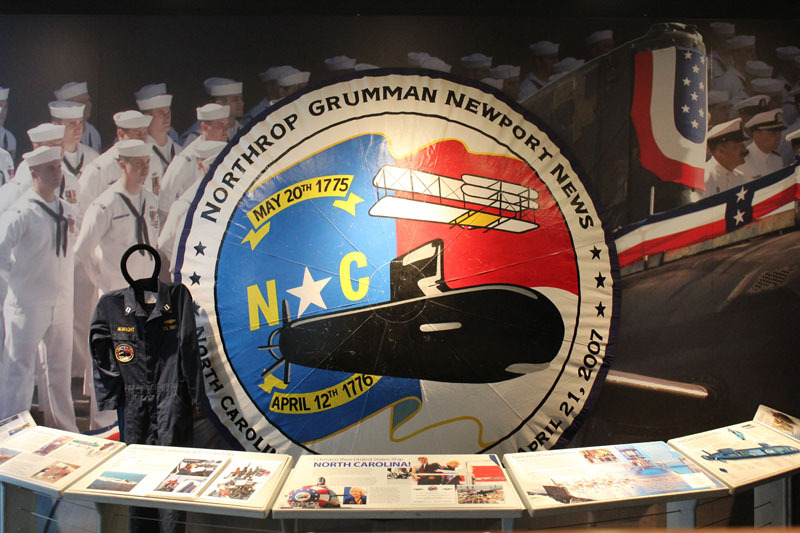 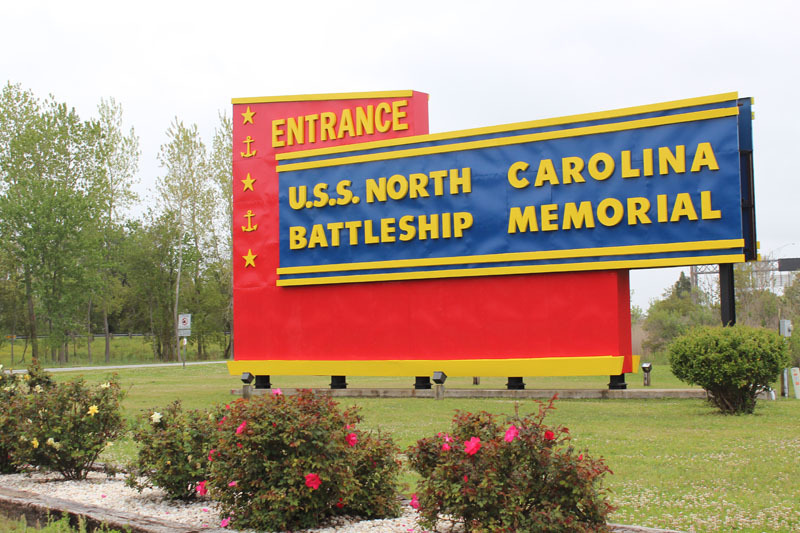 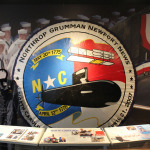 The USS Battleship NC called upon GreenTech to follow through with a study performed by NC State University who performed an energy audit to determine areas of efficiency for the ship store and museum. 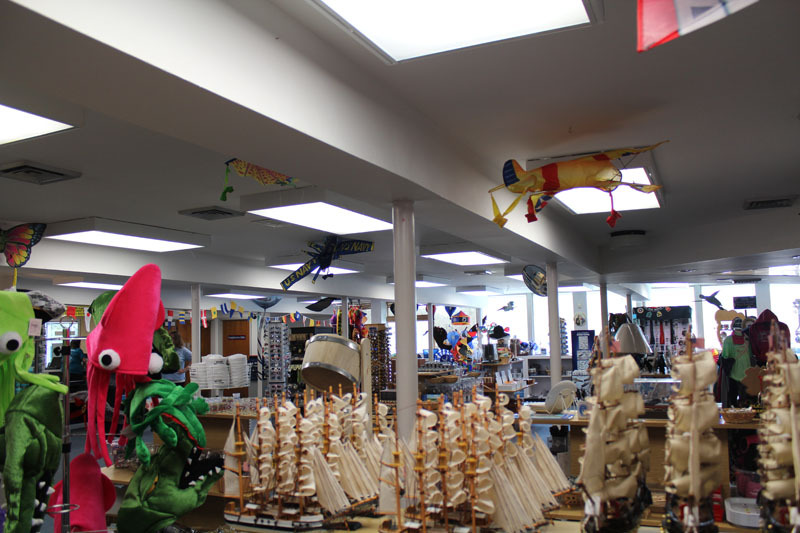 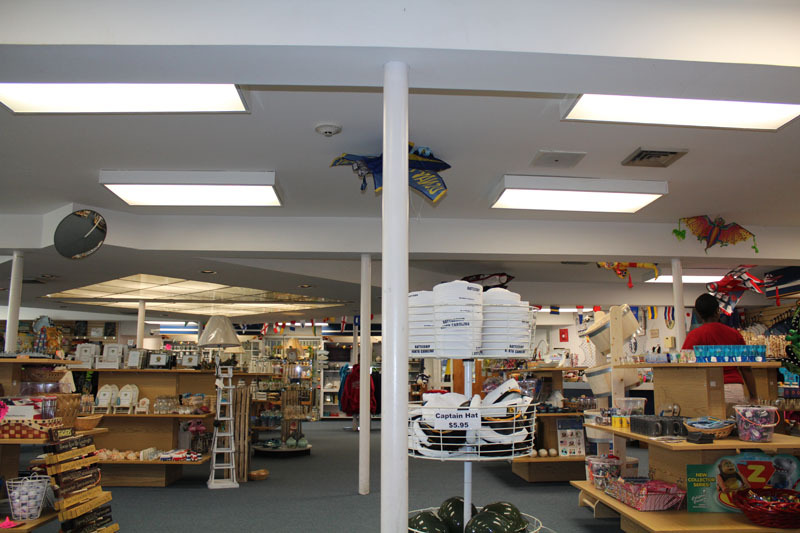 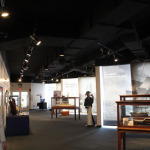 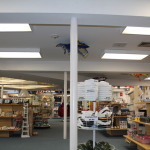 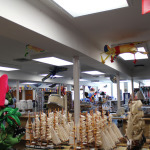 The store was equipped with T12 fixtures exhibiting various colors and the museum with mixed wattage track lights. 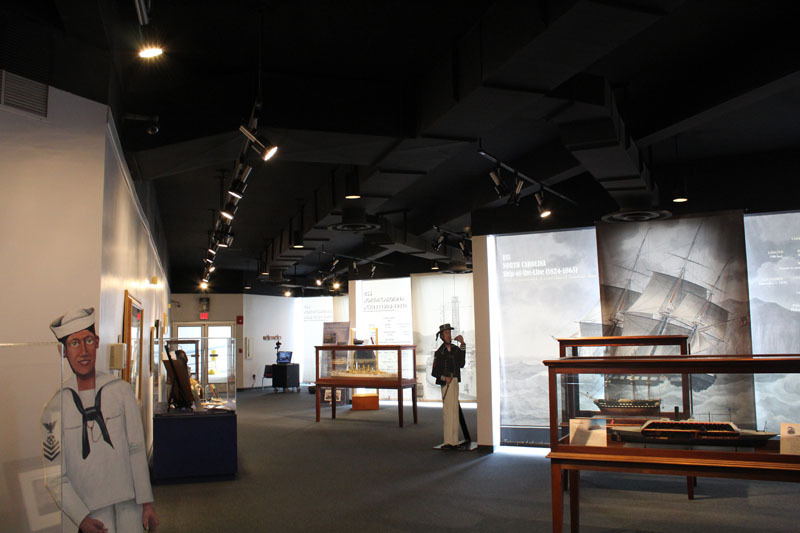 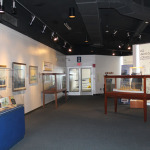 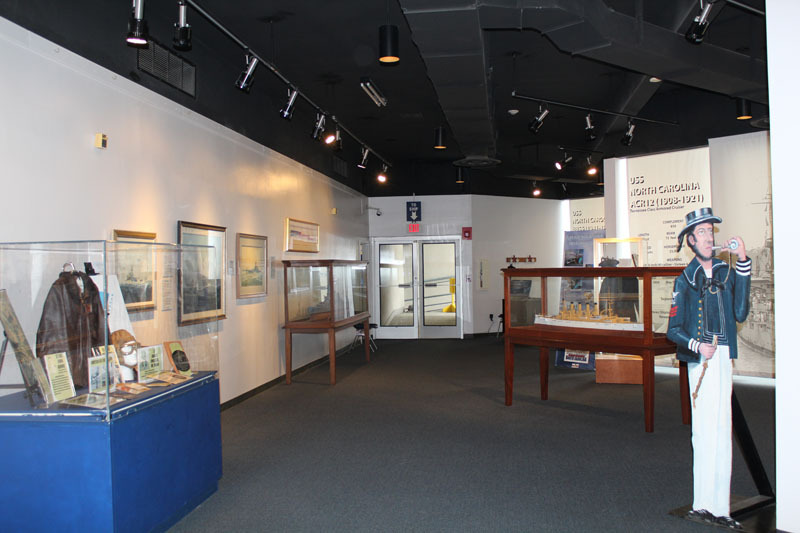 For the Battleship, Greentech donated their time and labor by installing T5 conversion kits in the recessed troffers and cove lights and equipped the museum with new LED track lighting to improve visual consistency. 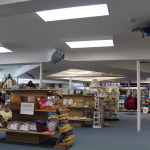 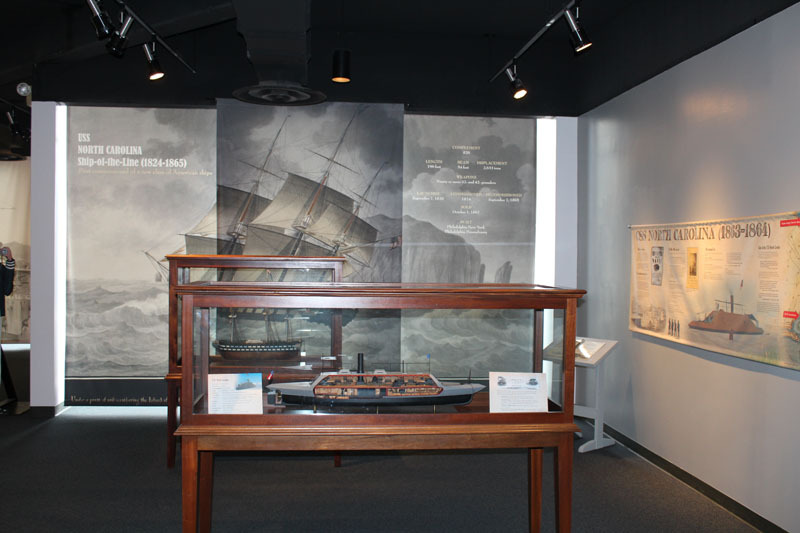 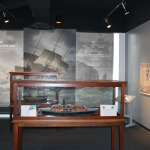 The result was a dramatic reduction in energy and an updated look for visitors to the store and museum. 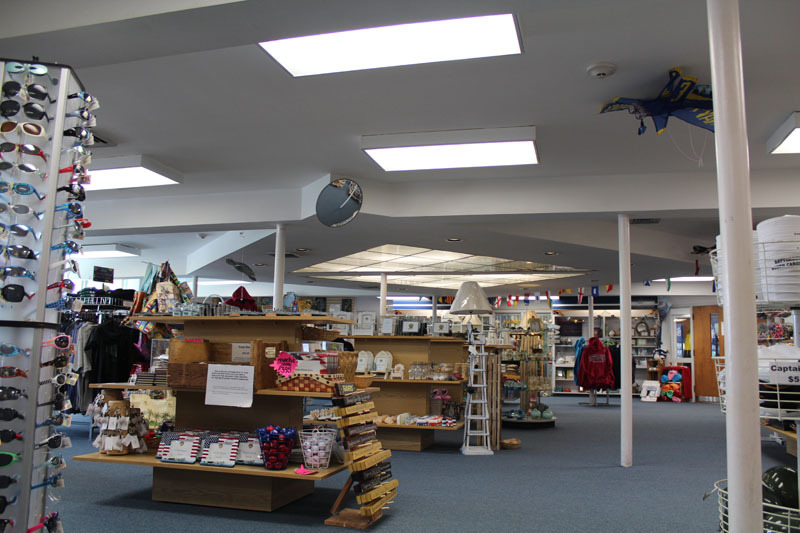 They experienced an average of 65% reduction in energy savings with a 1.2 year payback on the entire project.